Mass Flu Clinics and School Flu Clinics for Arkansas have been posted. A Mass Flu Clinic is a day-long event during which the community comes together to immunize as many people as possible. Arkansas Department of Health (ADH) staff, health professionals and volunteers work as a team to provide vaccine. Some clinics offer “drive-thrus” – you don’t even leave your car. Craighead County, your mass flu clinic is Wednesday, October 30th from 8am to 5pm at St. Bernards Auditorium. 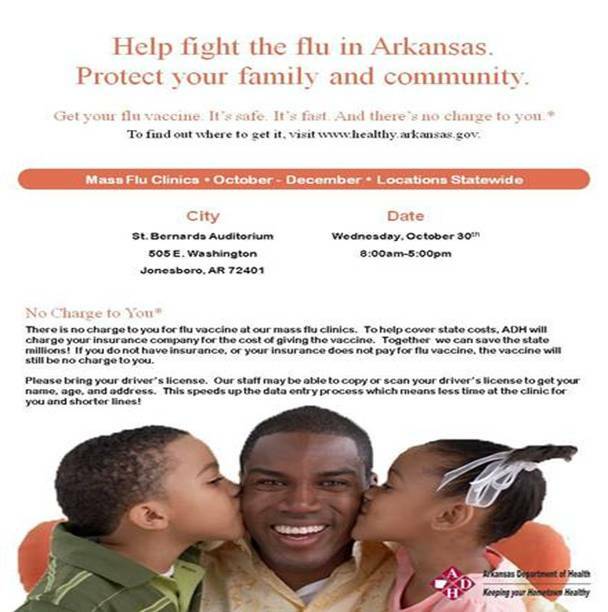 For a list of all Northeast Arkansas’ Mass Flu Clinics, click here. 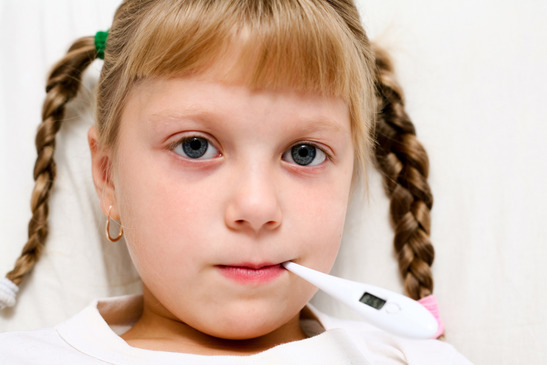 For a list of all Northeast Arkansas’ School Flu Clinics, click here. 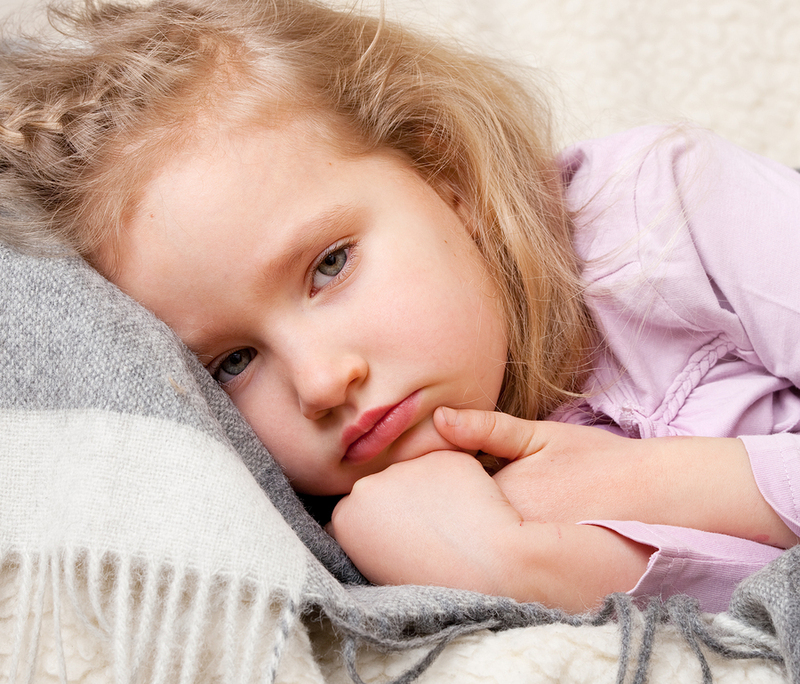 The Children’s Clinic is currently scheduling appointments for their flu clinics. You can call our office at 870-935-6012. We are not providers for the VFC program, which means our ARKIDS or Arkansas Medicaid patients will need to contact their local health unit.